We are Thick Data. 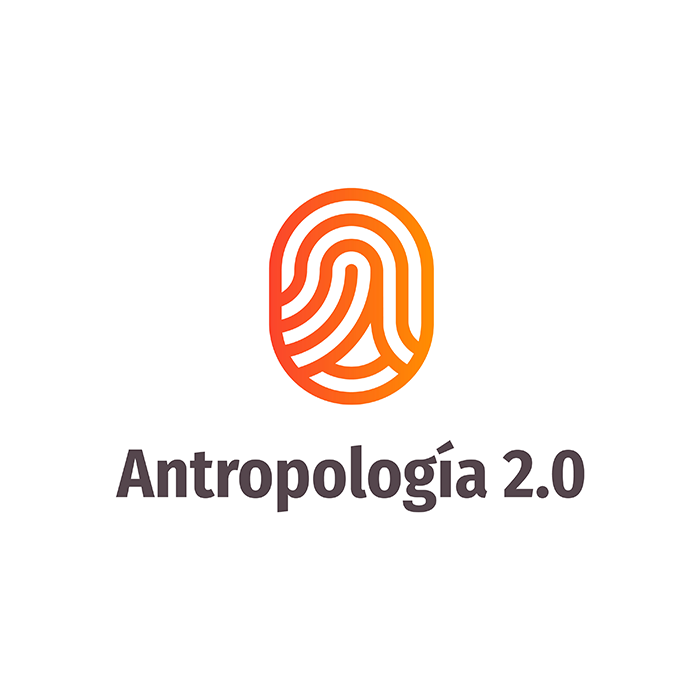 Antropología 2.0, as a strategic ethnographic consultancy, drives innovation helping business to make better decisions through a deep understanding of people. We contribute to the ethical, methodological and theoretical development of Business Anthropology worldwide. We are convinced that anthropology is a key element when facing social, technological, environmental and business challenges of the future.